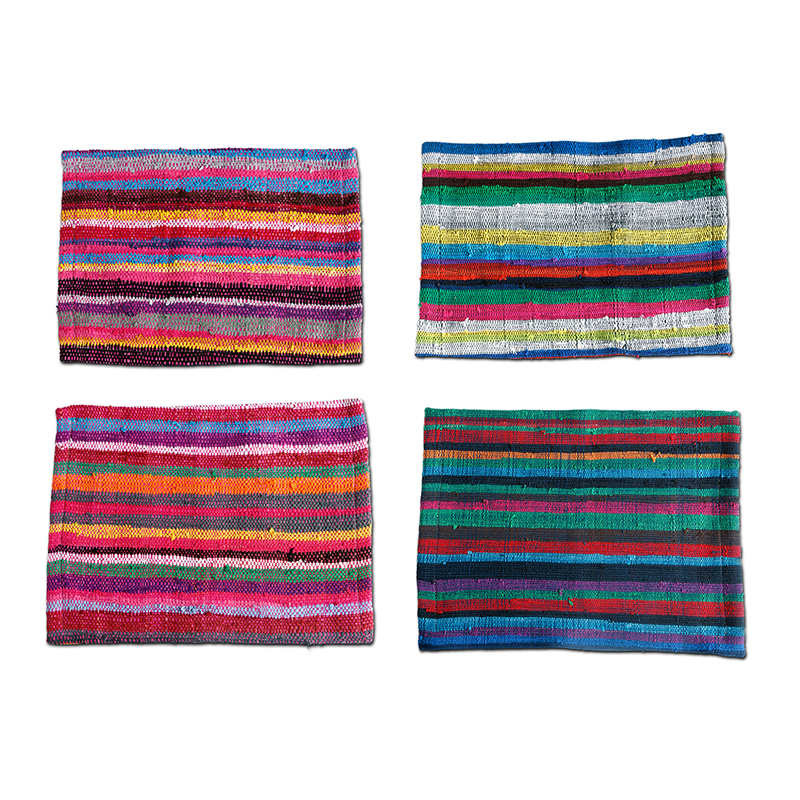 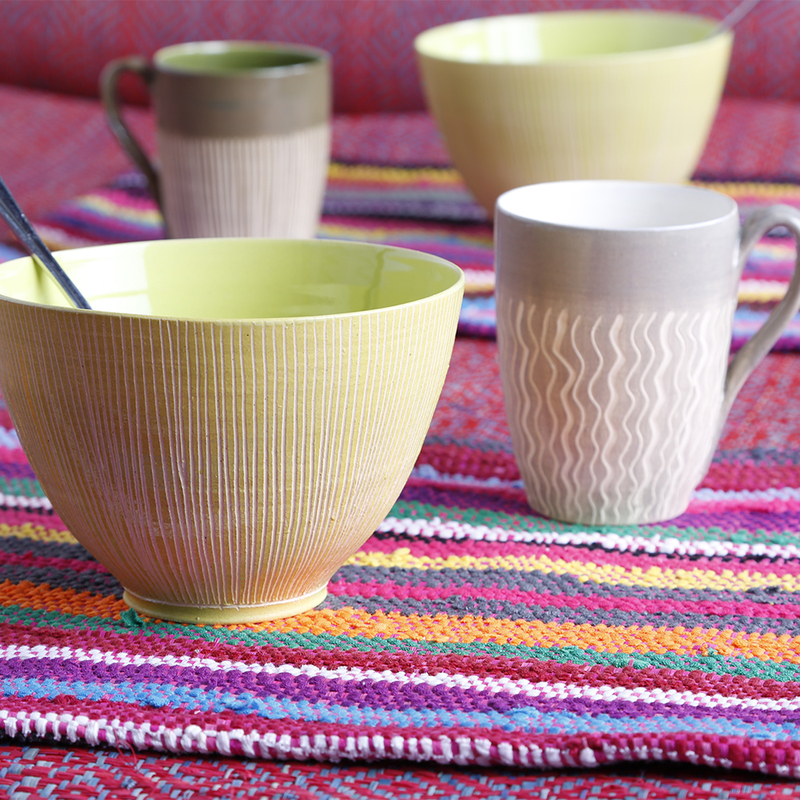 Add a dash of African spice to your table with our quality hand-woven raffia mix placemats. 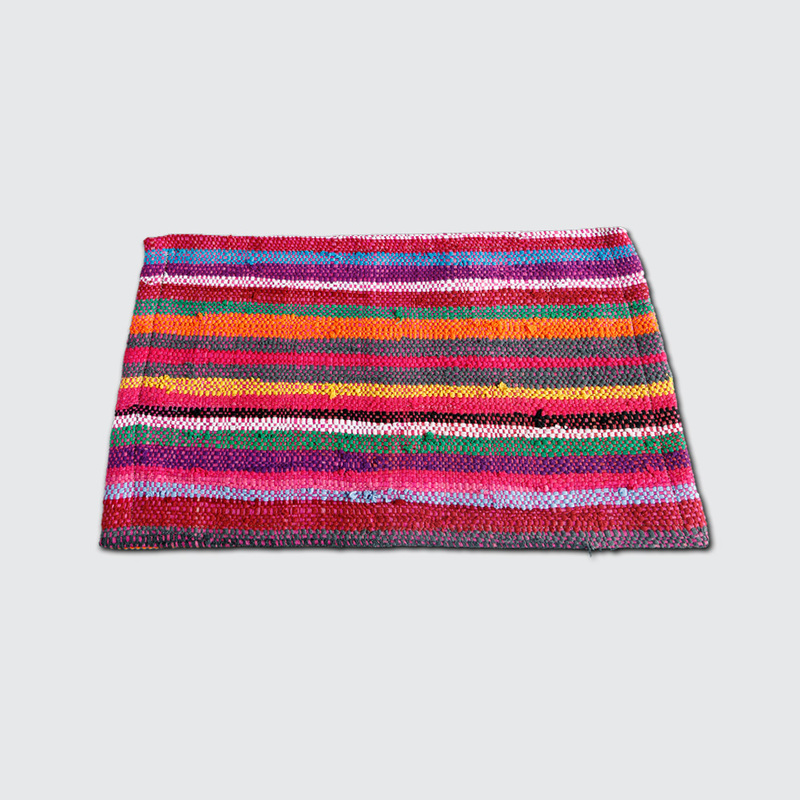 Sold individually – choose one style or mix and match. 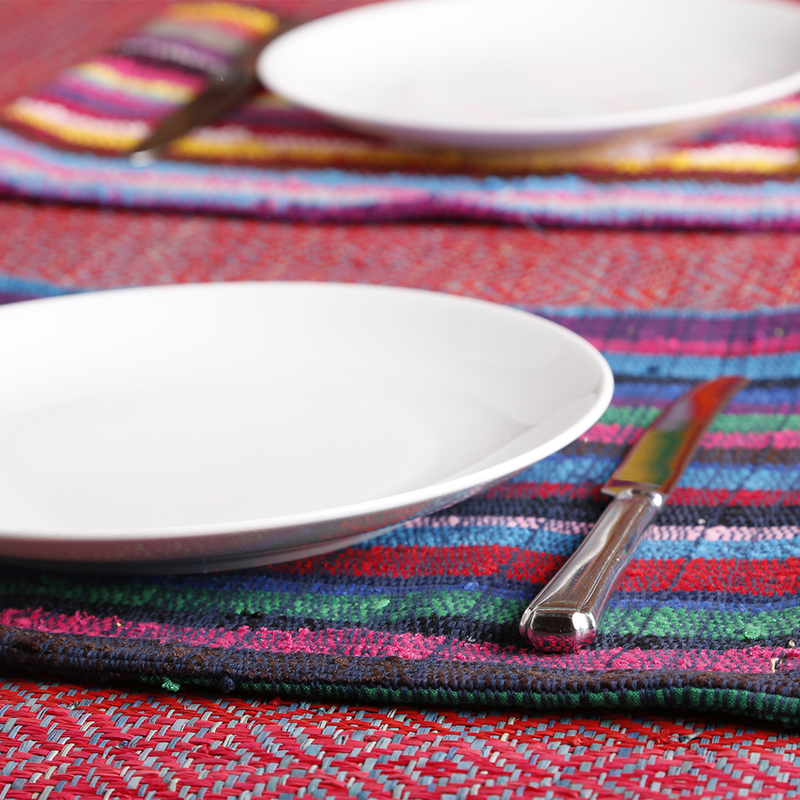 Notify me when 0 Placemats is available.